A house favorite! 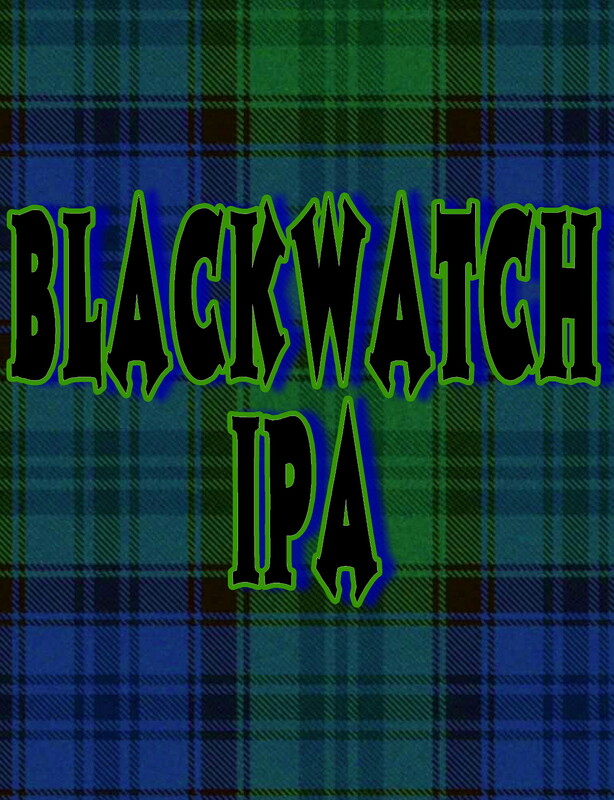 Our 92 IBU Dark IPA. Roasty and bitter. Made with British malts. This style was brought to modern brewing by our founder, Greg Noonan and its current popularity is vibrant and growing throughout the country. In 2010, the Brewers Association created a BLACK IPA category for this style of beer. 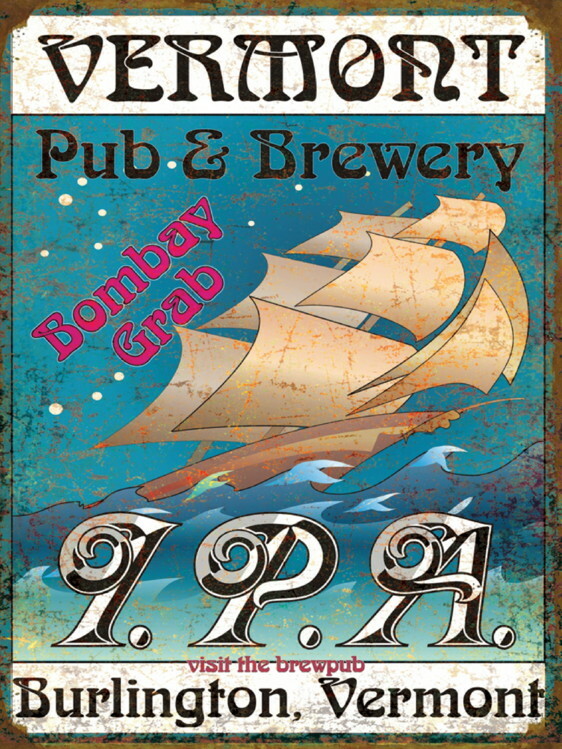 A big, bitter 77 IBU India Pale Ale, spiced with a blend of fragrant Magnum, Simcoe, and Cascade hops. An American IPA receipe designed by our late Brewmaster, Greg Noonan. He said that he wanted this to represent the American style IPAs being brewed by the creative brewers using todays malt and hop varieties. One of the original "East Coast IPA's." 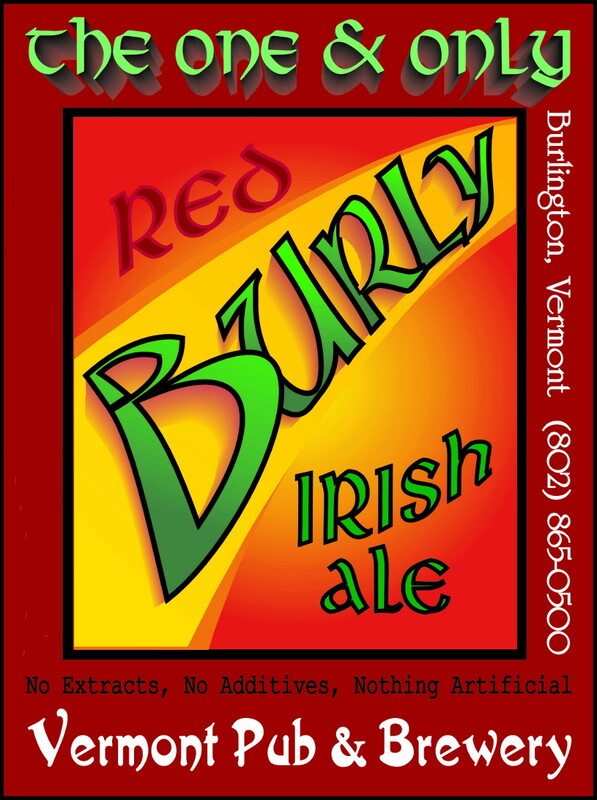 A slightly caramel, medium bodied smooth Irish Red Ale. Rich, creamy and mellow. A VPB favorite for 30 years! Designed to be a session ale at 4.2% ABV. Very lightly hopped to enhance the appeal for the masses. A true crowd pleaser. We have proudly served over a half million pints of this popular ale to our loyal customers! A classic, well balanced ESB brewed with traditional East Kent Golding and Fuggles hops. 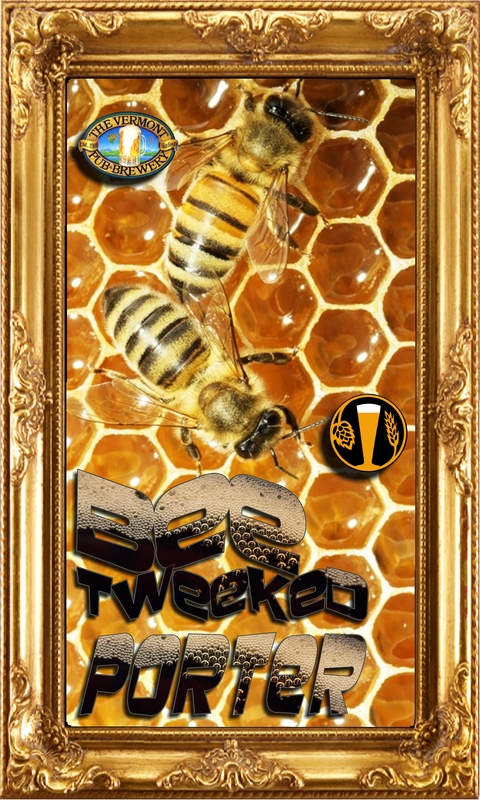 There is a big, fierce, earthy hop bite complemeted by a well rounded, flavorful and malty body. A very bright beer with a rich, deep amber appearance. Try it. You'll like it. A Pub favorite for over 20 years! 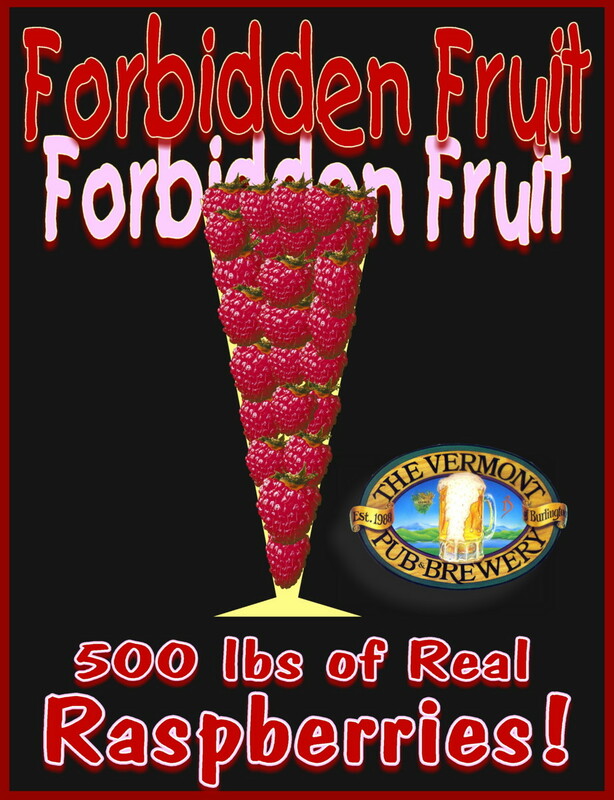 A light, refreshing fruit beer fremented with over 500 pounds of real raspberries! At 6.2% ABV it is in the early reaches of the strong biére category! This ruby red, sour mashed and oak aged weiss beer is for everyone. Maybe some oak, cherry and vanilla come through? Try mixing it with our currently offered stout, on tap. It is real, it is right and it works. The freshest framboise on tap in town, no question! A light-bodied American, session style IPA. This was the brainchild of Greg Noonan. He had said, privately, that he felt that he had nailed the style for what he had planned and hoped for. Enjoy this pale, light bodied, summer IPA while watching your favorite team play. Loaded with refreshing tropical hop flavors and finish. 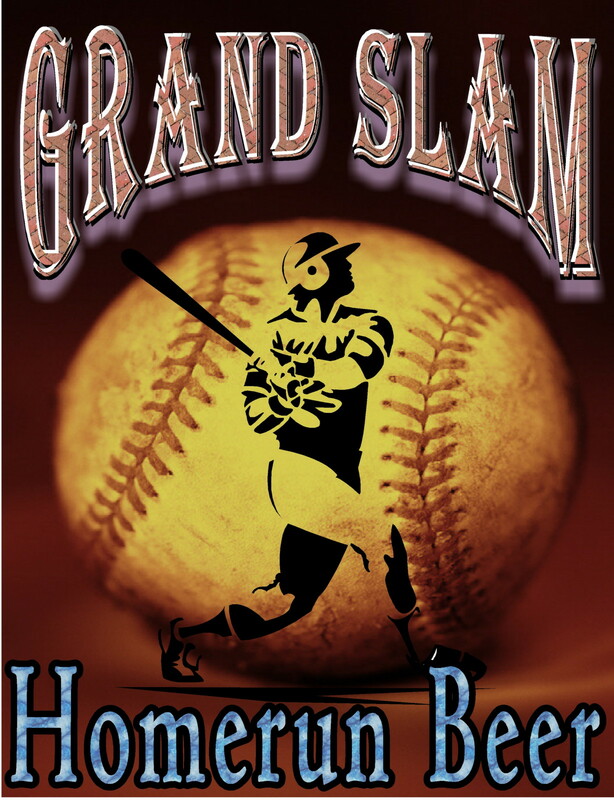 It's a homerun! 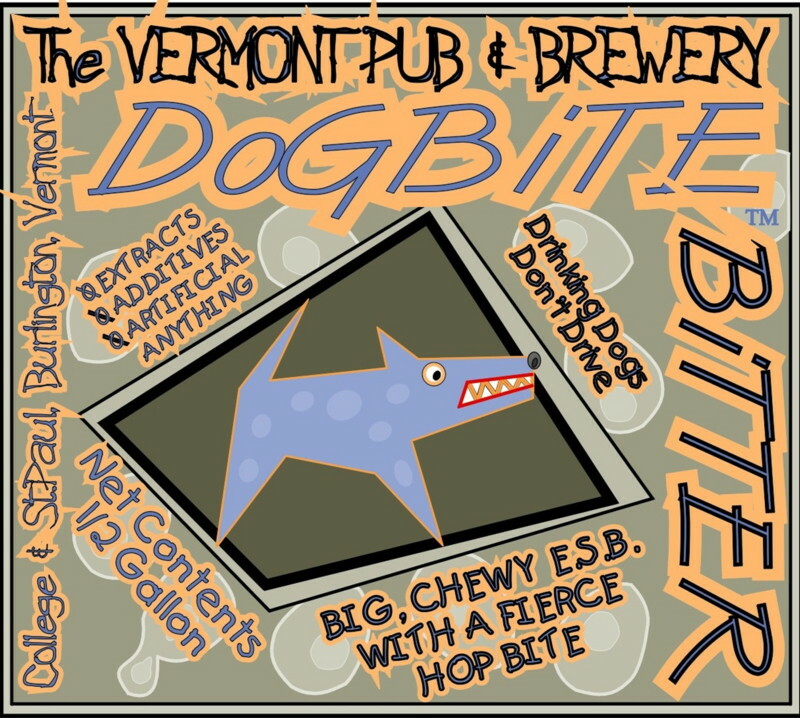 Another classic from the cellars of the Vermont Pub & Brewery. 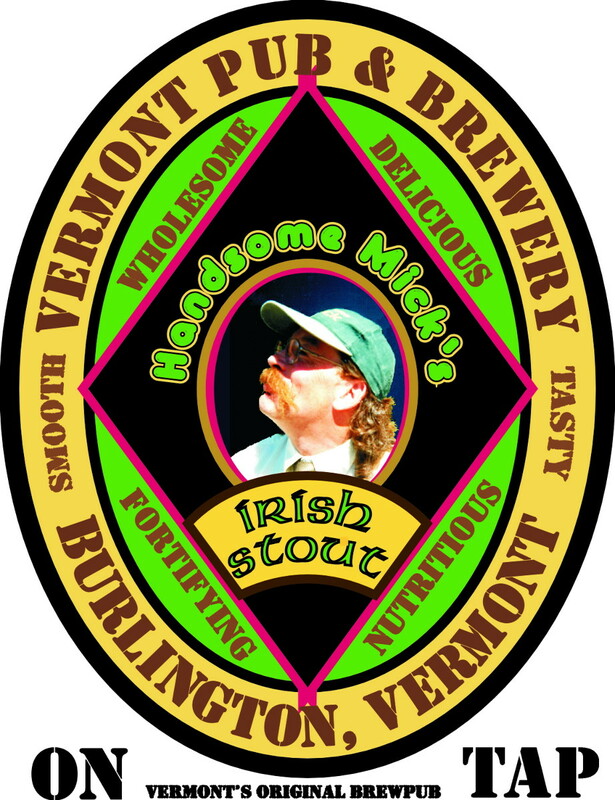 Brewmaster Russ FitzPatrick has tweaked this Irish style dry stout to take on a character of its own! A rich, roasty, smooth and creamy Export Stout with a session 4.5% ABV reminiscent of a popular and well renowned stout that comes from Ireland. Sit back and enjoy this one no matter what the season! Mixes well with our very own Forbidden Fruit for a perfect "Raspberry Stout." Yum. 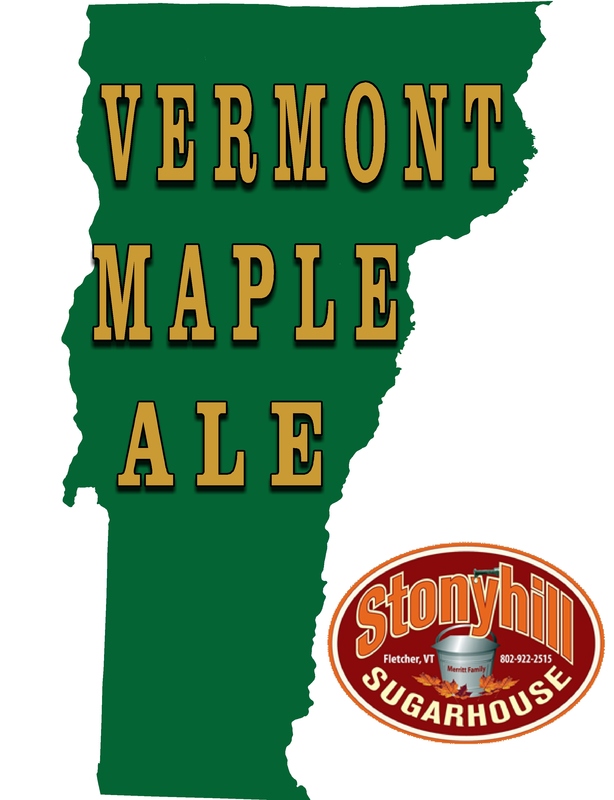 Our spring seasonal ale brewed with over 15 gallons of maple syrup from Stonyhill Sugar House in Fletcher VT. Medium bodied with maple flavor up front and a clean finish. 7% ABV 30 IBU 11 SRM. An American style red/amber lager with complex malt character, mild hop bitterness and a clean finish. 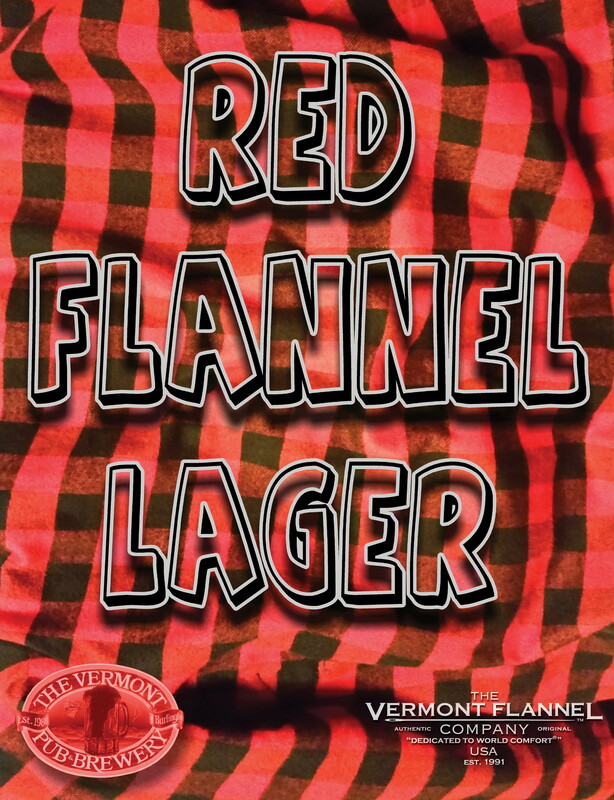 Brewed in collaboration with The Vermont Flannel Company. 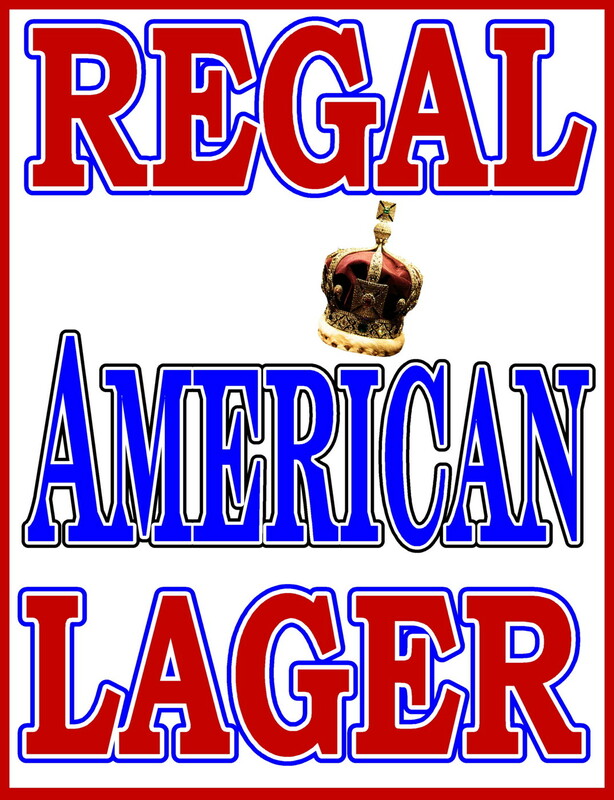 An American style lager. Light and clean. Low hop bitterness and hop flavors with subtle toasted malt finish. This is the beer you want to try if you are new to the craft beer market and would like to begin breaking away from the mass produced versions that dominate the beer world. A Belgian style sour red ale created by Greg Noonan in the early 1990's. 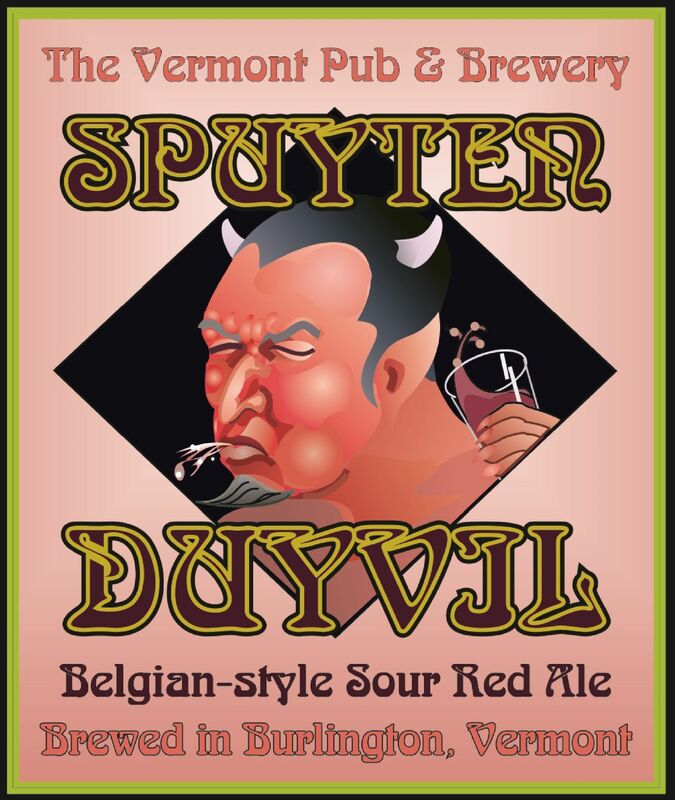 The "Spittin' Devil" is a Flemish style Vermont Sour Red Ale brewed with Brettanomyces yeasts that produce complex sour-cherry and barnyard flavors. The Belgian style brew is sour mashed and acidified for a tart, challenging flavor. We were one of the first US breweries to brew this old-world style!